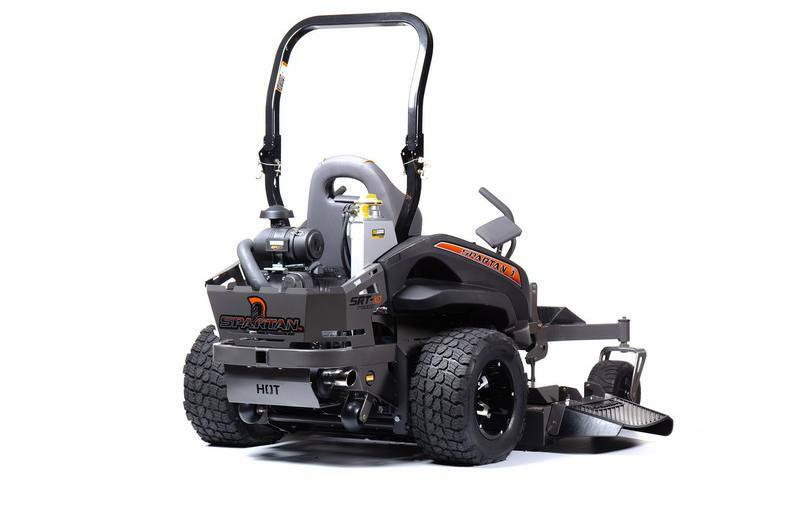 The Spartan SRT Series offers PRO, HD and XD version mowers from small to large commercial jobs. 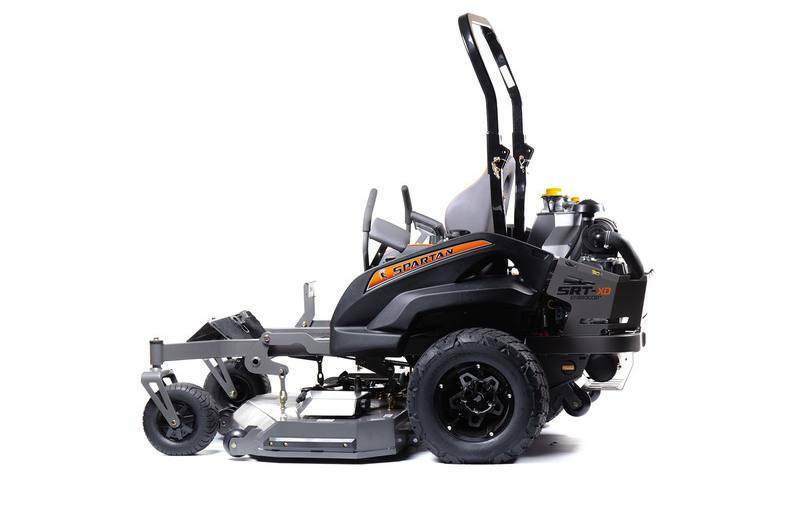 The Spartan SRT Series offers the PRO, HD, and XD version mowers to accommodate small and large commercial jobs. The SRT Series has everything the RT is packed with: GT Trac for incline traction, the Vibration Control Deck System, easy touch brake system, and ergonomic cockpit. With one exception...the SRT has even more. The most prominent feature is Smart Ride Technology. 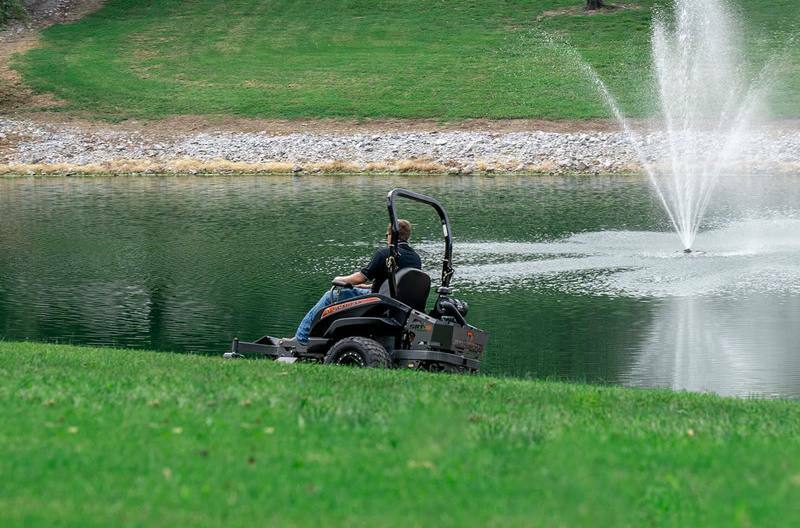 All SRT Series mowers are equipped with an improved Smart Ride Technology package. Middle and back Elastomer TecsPak® and front neoprene cushioning absorb any shock or jostling. This, along with our soft ride rear radial tires and our frame design with neoprene torsion bar makes the SRT the smoothest riding mower on the planet. It's like riding in a sports car, and it cuts like a dream. Go ahead, try it out. It's not like any other mower out there. Experience the difference. Soft ride rear radial tires - specific tread pattern designed and tooled for this mower for softer ride, longer life, and more traction. *Set up, options, and delivery fee will apply. 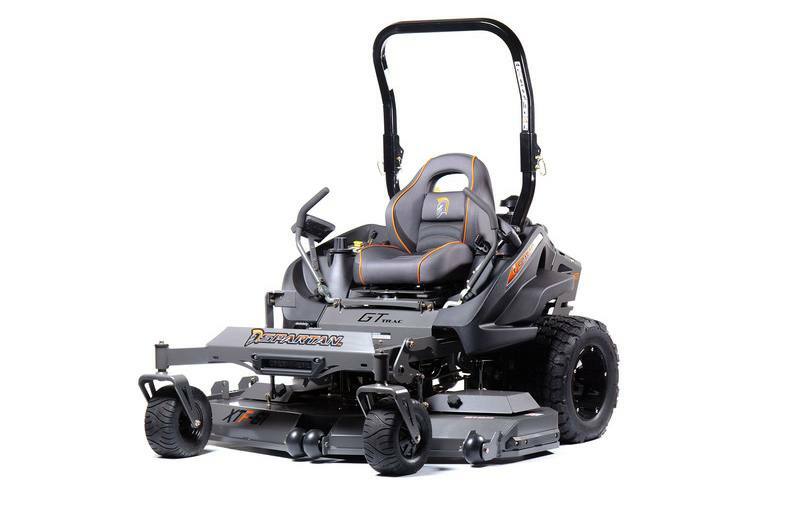 2019 Spartan Mowers SRT XD Vanguard 36 HP - 72"